Truly a resort within itself! 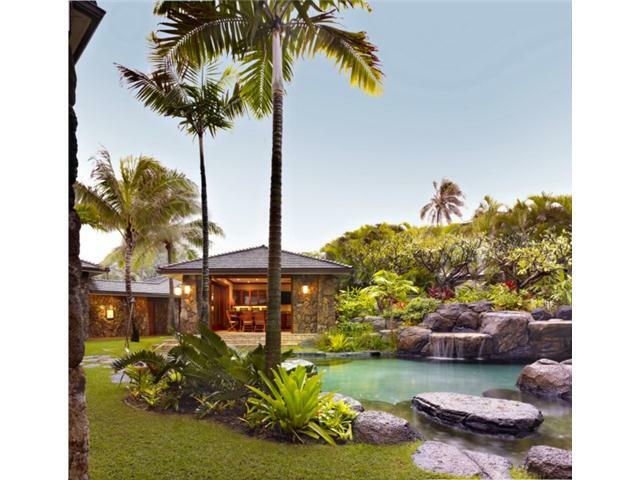 Absolutely stunning Kailua beachfront estate spanning from St to Ocean consists of 3 TMK’s totaling over 65,000+ sq ft of tropical grounds. 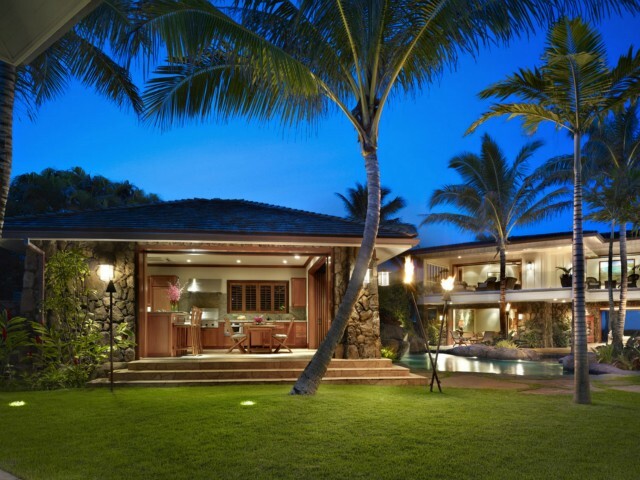 An exquisite 5 bd main residence offers 10,000+ sq ft of lavish living plus a gorgeous separate 3 bd guest house. 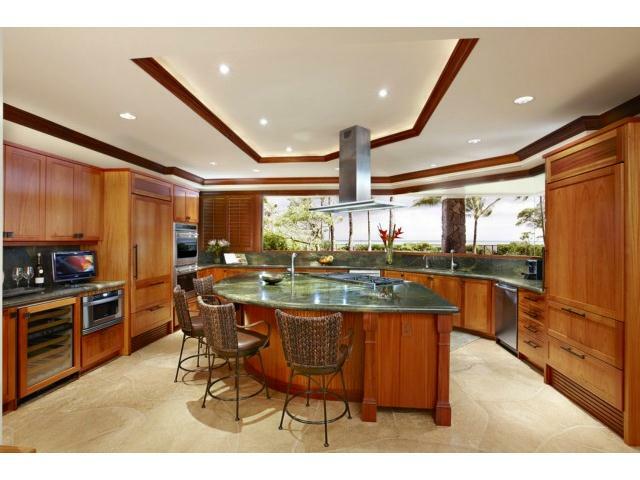 Incredible details, rich hardwoods & pocketing walls of glass open to sandy shores & turquoise waters. Incredible!